starstarstarstarstar" Will use again "
Super fast shipping and good price. Spending a little more for a great lifetime product is well worth it. These parts installed well on my 03 gmc 2500hd. Can I get part number k6696 but with a longer stud? No, part number k6696 is not available with a longer stud. What is the difference between part number K6696 and 6541 on my 2006 Chevy Silverado 1500? 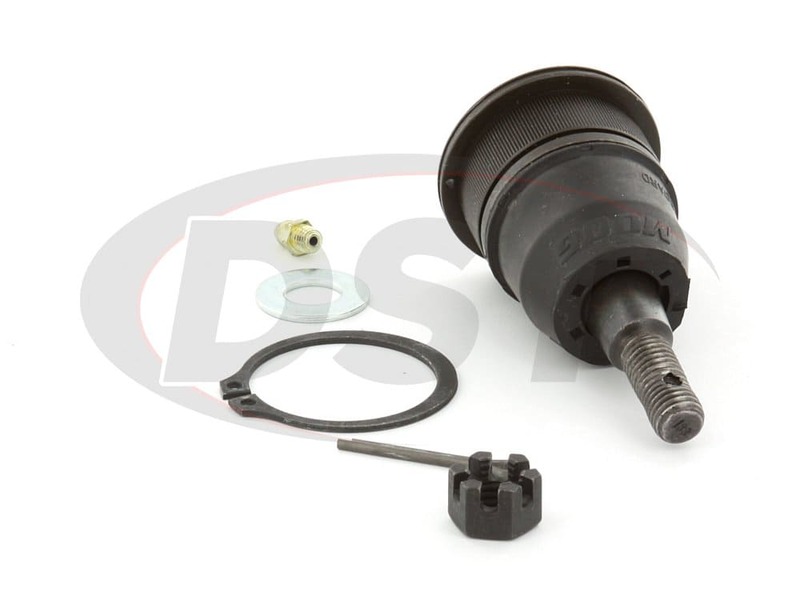 For the 2006 Chevy Silverado 1500, only part number 6541 will fit. 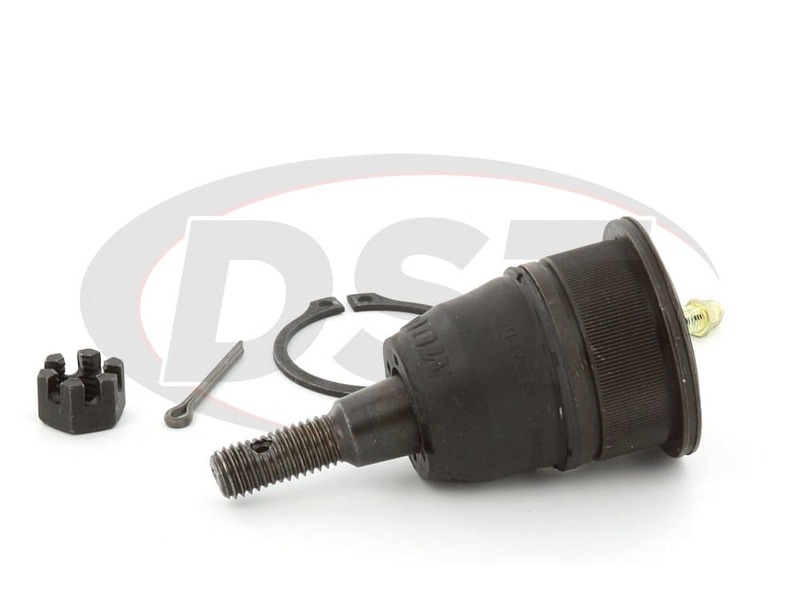 I have tore the dust boot on my moog-k6696 ball joint. Is this covered by warranty, or is there away to just purchase the dust boot for this joint? I have a 4wd 2004.5 Chevrolet Silverado 2500hd, and I'm looking for upper ball joints for both sides. Also is there a warranty on the parts. 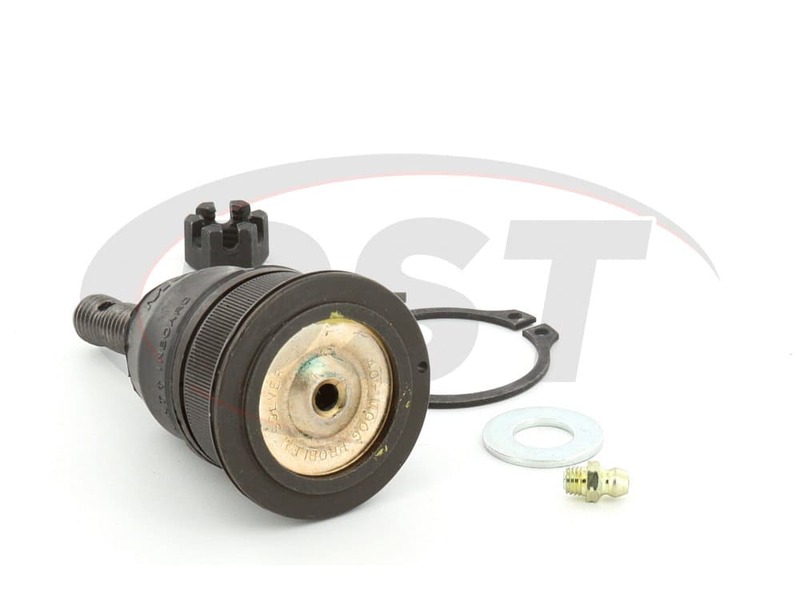 For the upper ball joints you would need to use k6696. 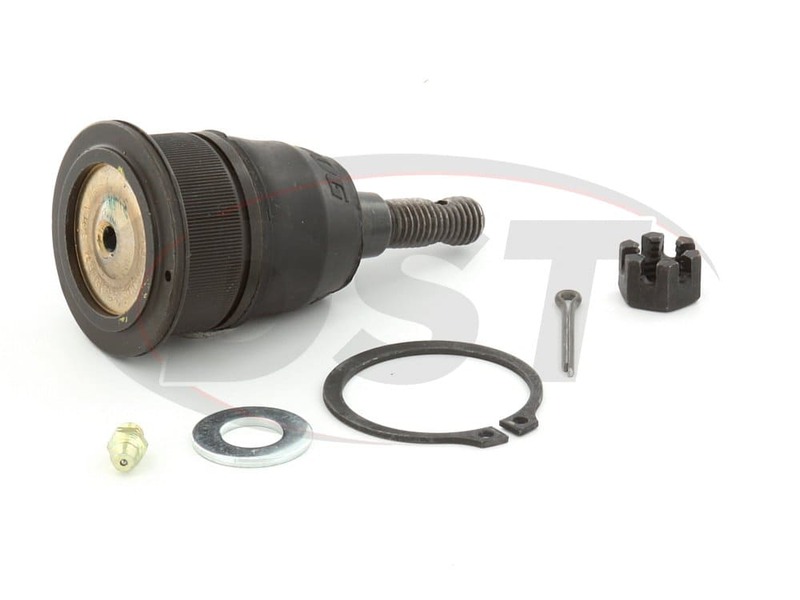 These ball joints are greasable and have the Moog Limited Lifetime warranty. What is the stud dimensions on part number k6696? Part number k6696 has a stud thread of M12x1.75. What is the recommended grease for part number k6696? For part number k6696, any type of chassis grease will work. Is there an adjustable option for my 2000 chevy tahoe 4wd 4.8L instead of just the k6696? 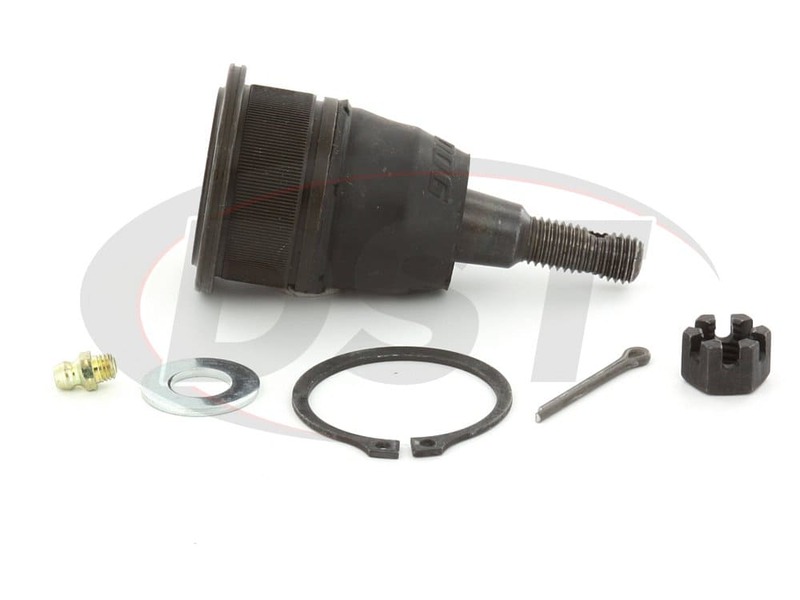 For the 2000 chevy tahoe 4wd 4.8L, part number k100116 would be an adjustable option. Also, the k6696 does not fit the tahoe. Is part number k6696 sold in pairs or individually? Part number k6696 is sold individually.